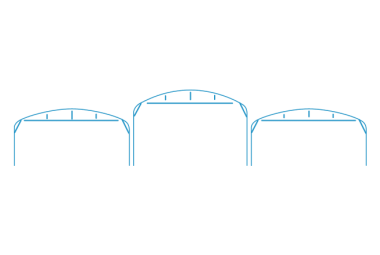 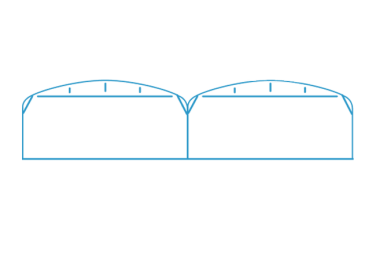 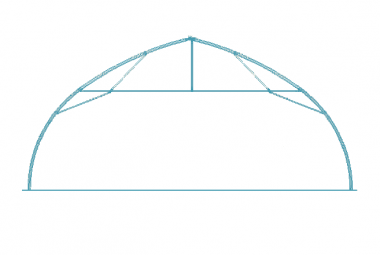 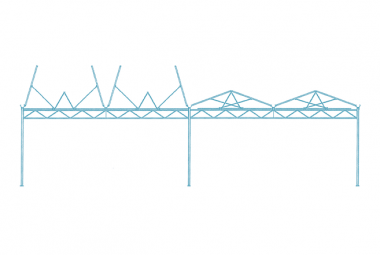 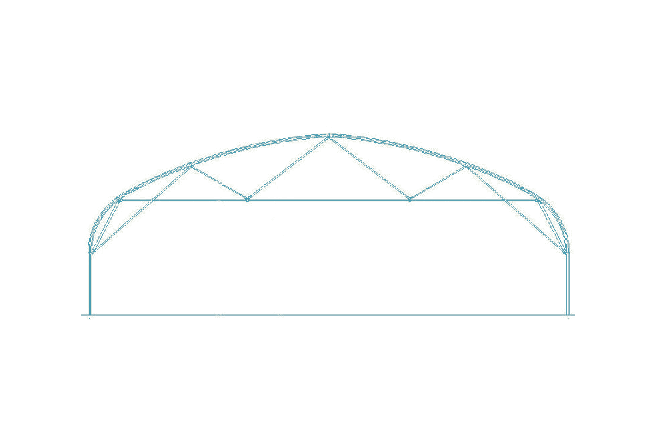 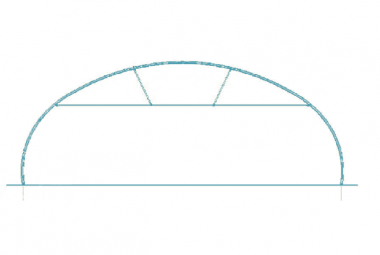 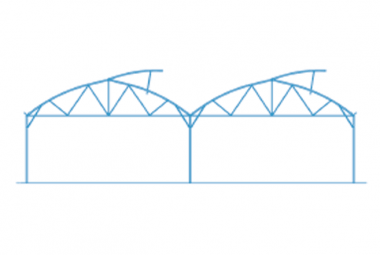 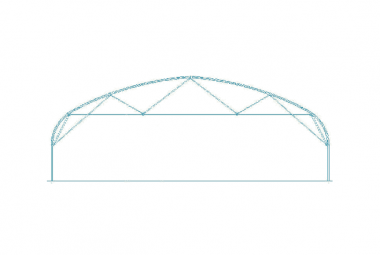 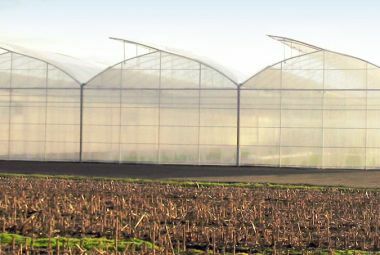 Plastic greenhouse : CMF Cultivations. 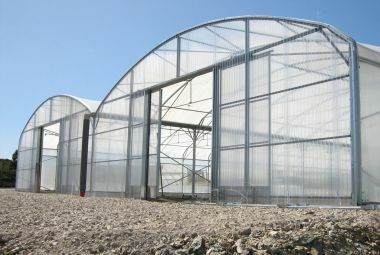 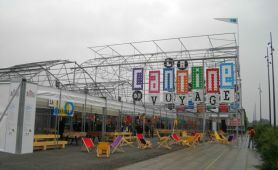 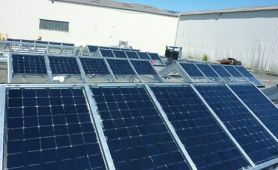 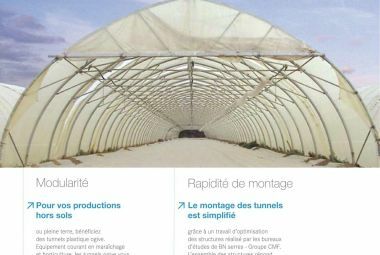 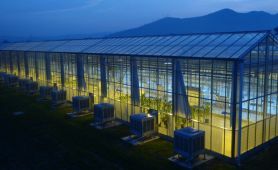 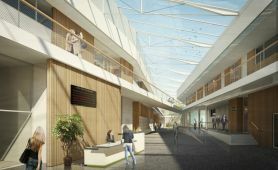 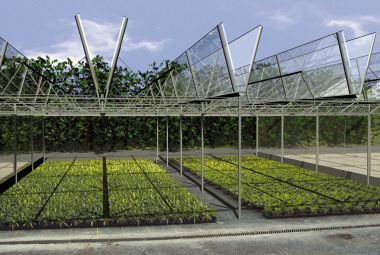 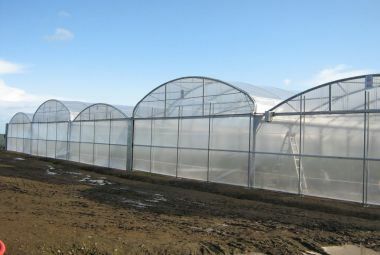 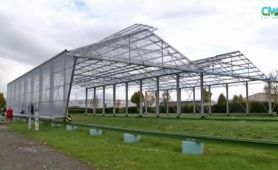 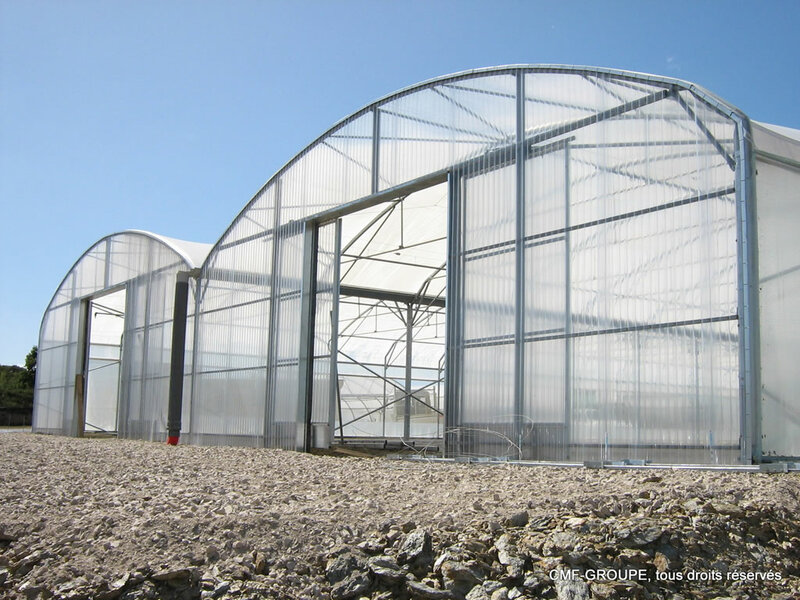 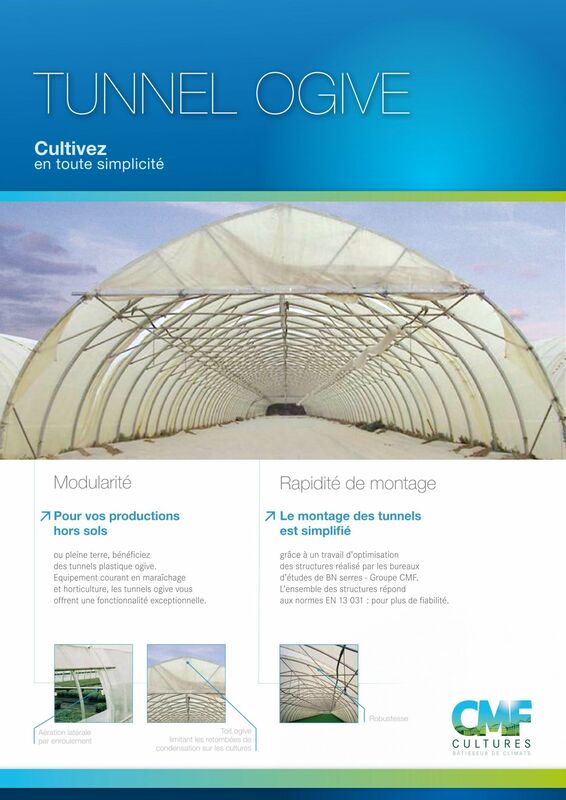 Cultivation greenhouse ,CMF Group. 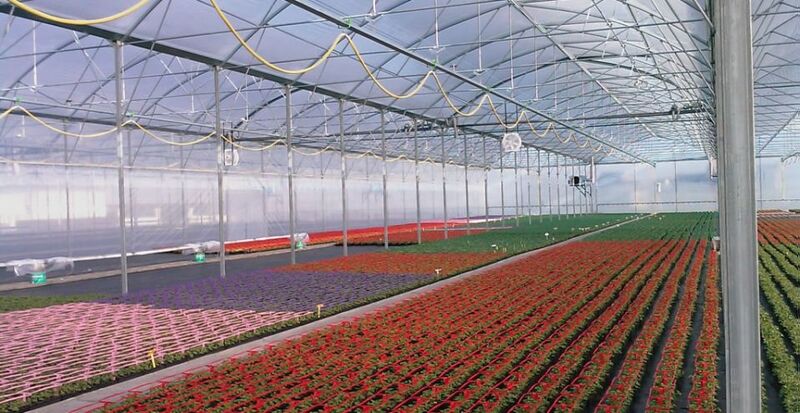 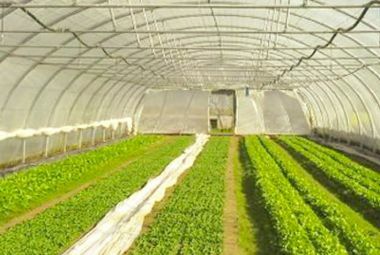 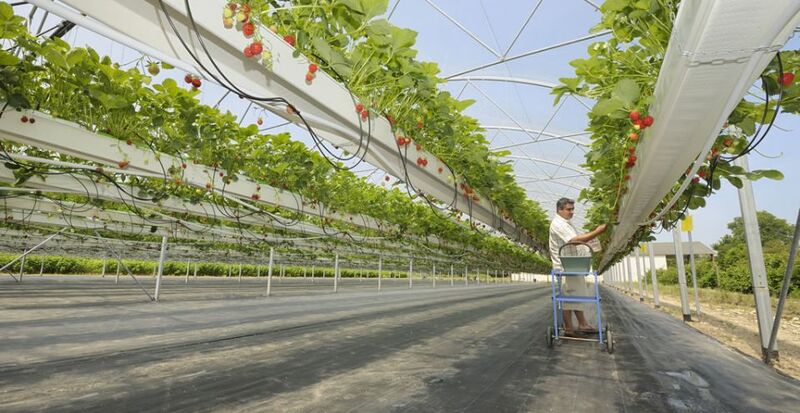 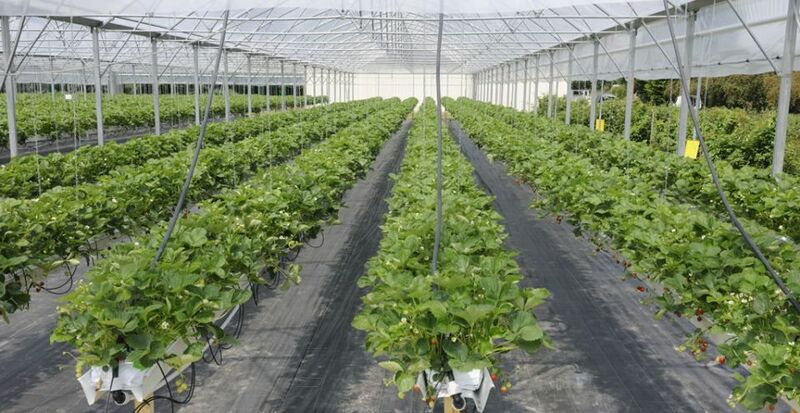 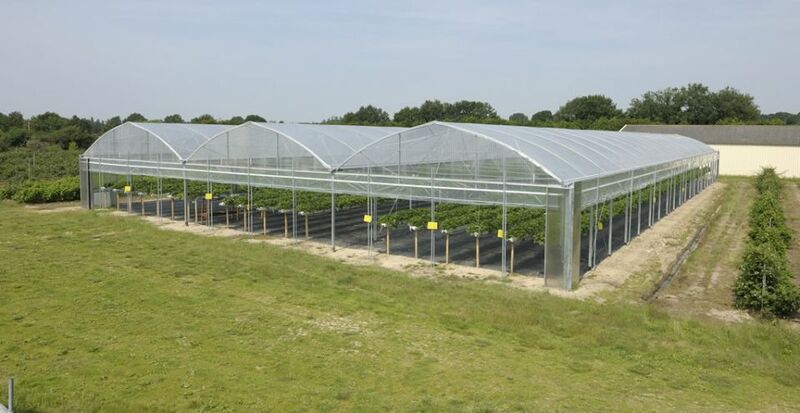 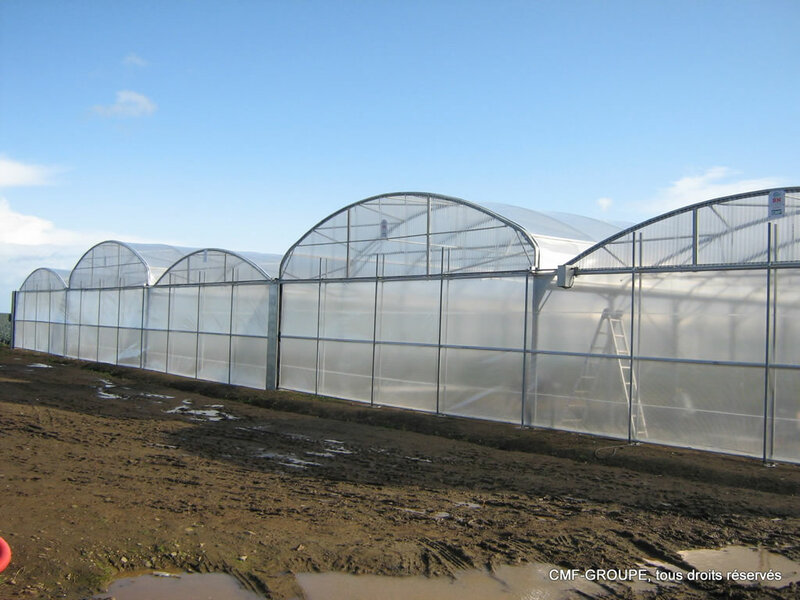 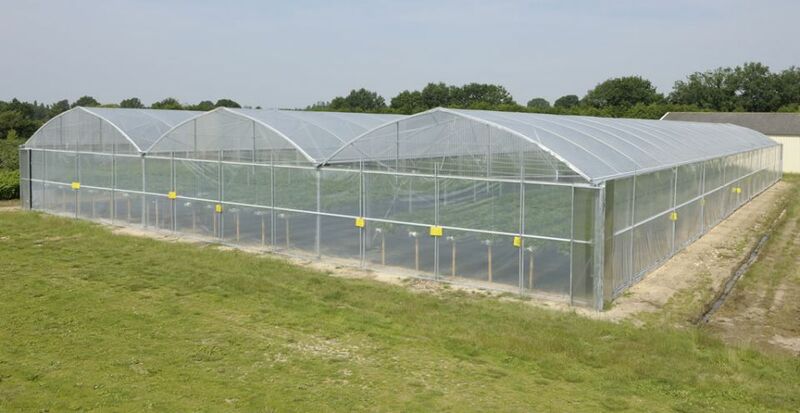 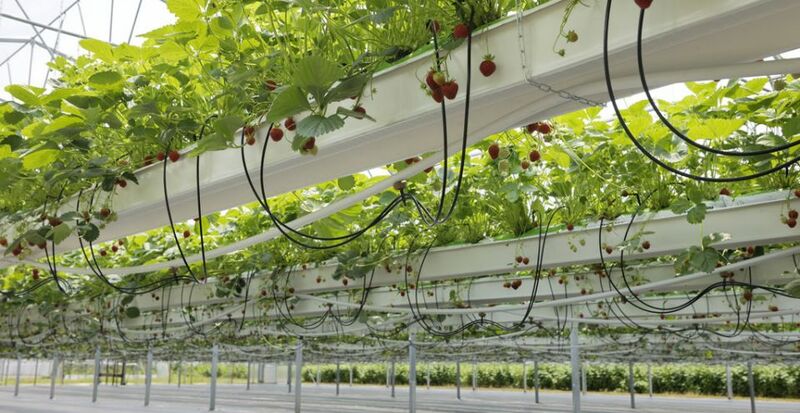 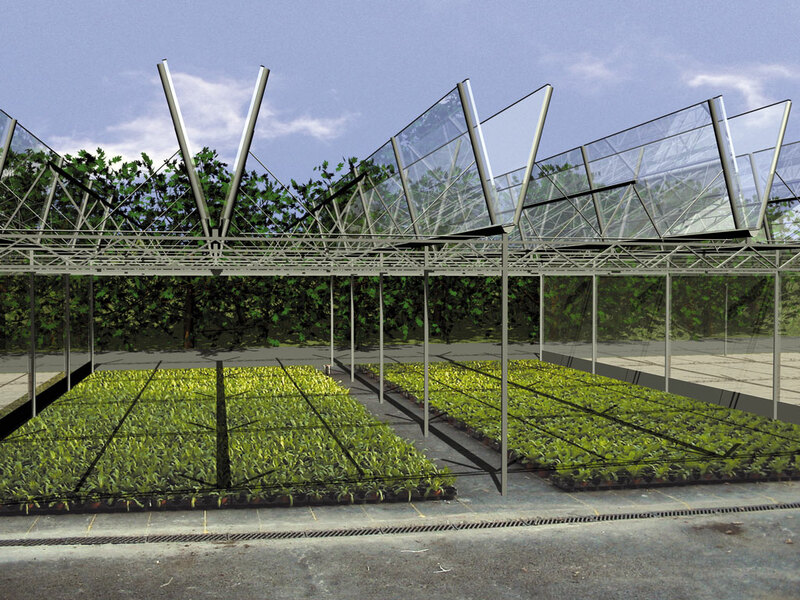 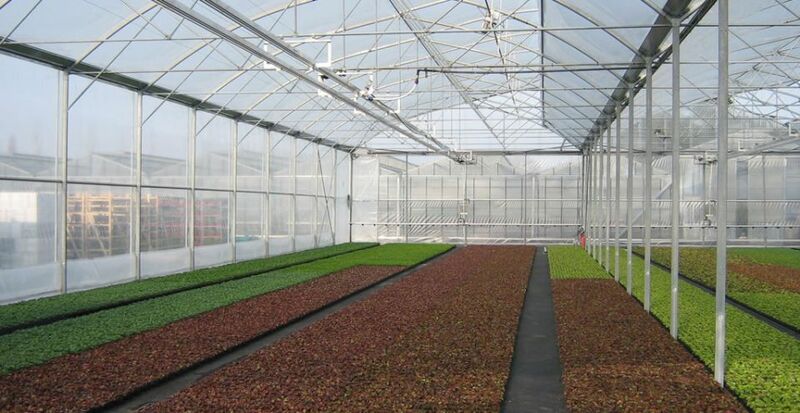 Regardless of your production (gardening, horticulture, tree nursery, field production and soilless cultivation), CMF Cultivations designs, manufactures and installs the plastic greenhouse and equipment technically and economically adapted to your needs. 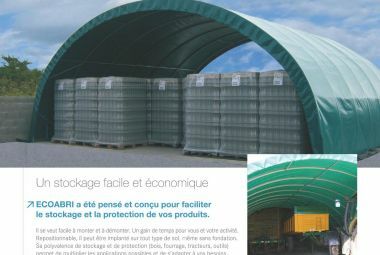 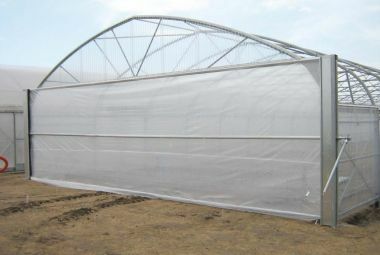 Reduced risk of condensation on crops, etc. 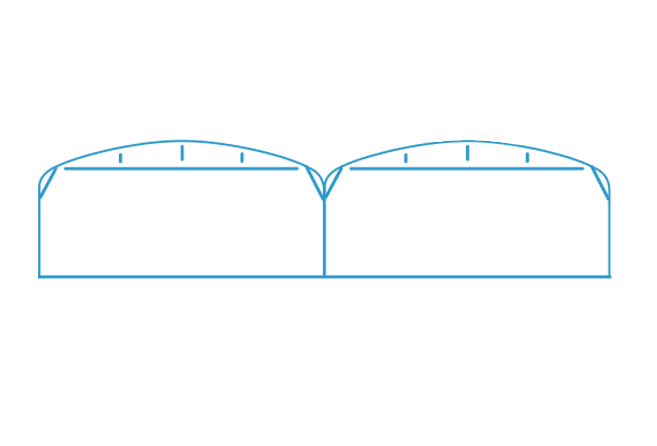 Single film or double inflatet of film covering. 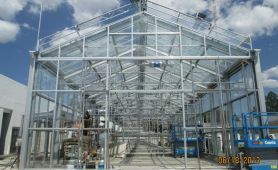 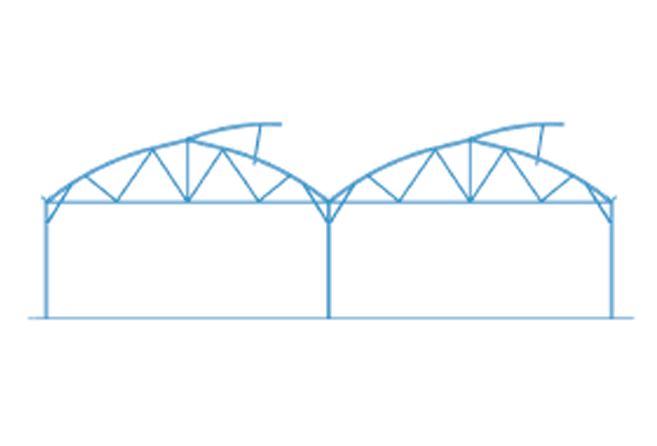 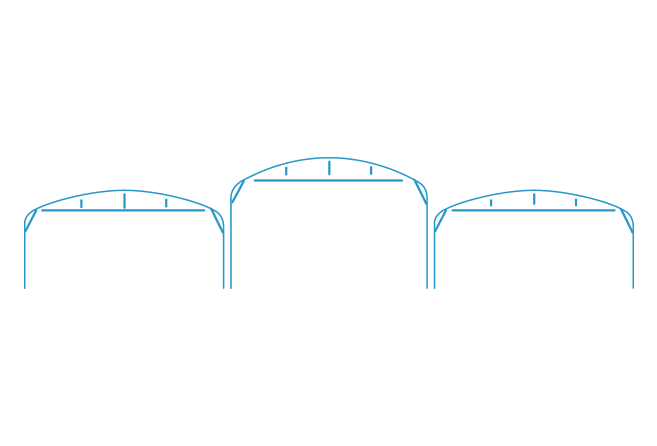 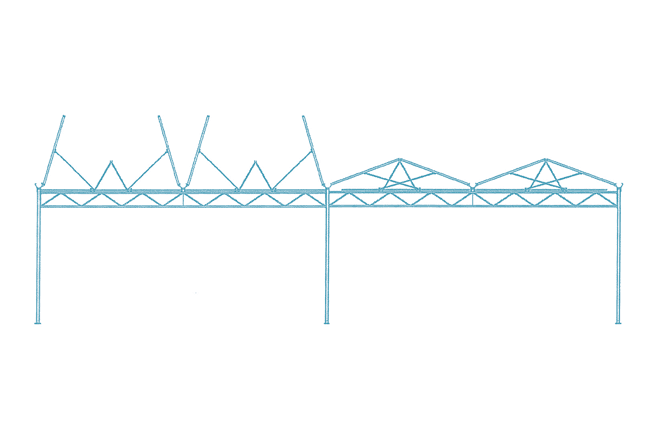 Hot greenhouse, cold greenhouse, shade structure. 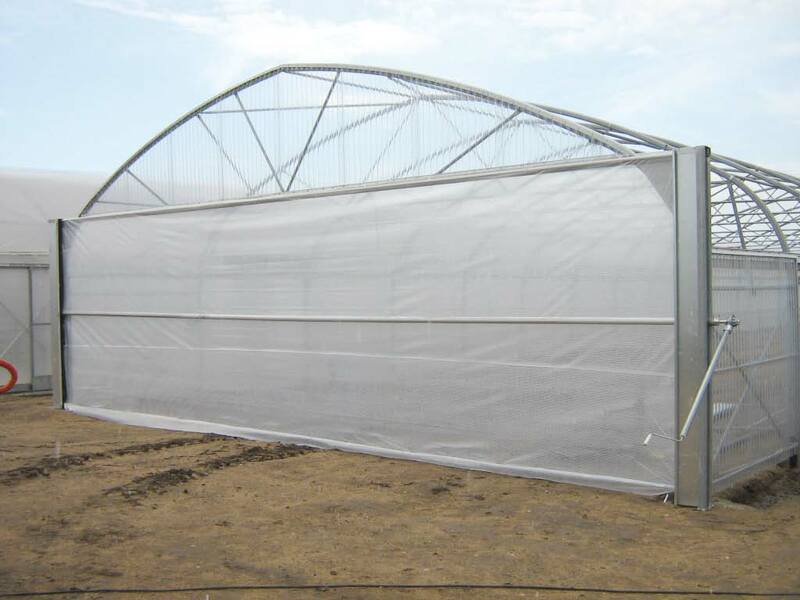 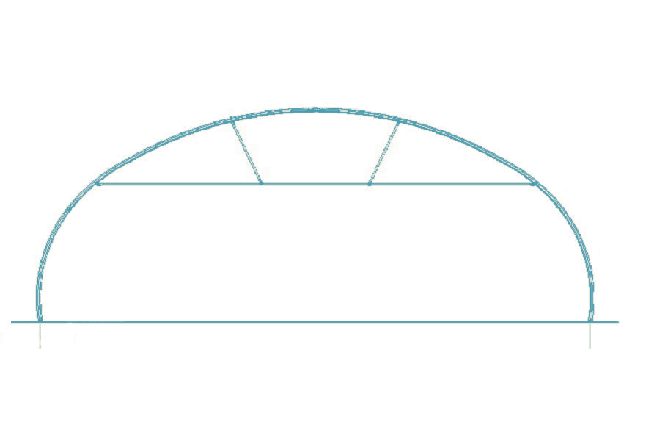 5,90 m complete opening and aeration with pinion and jamb rolling system.